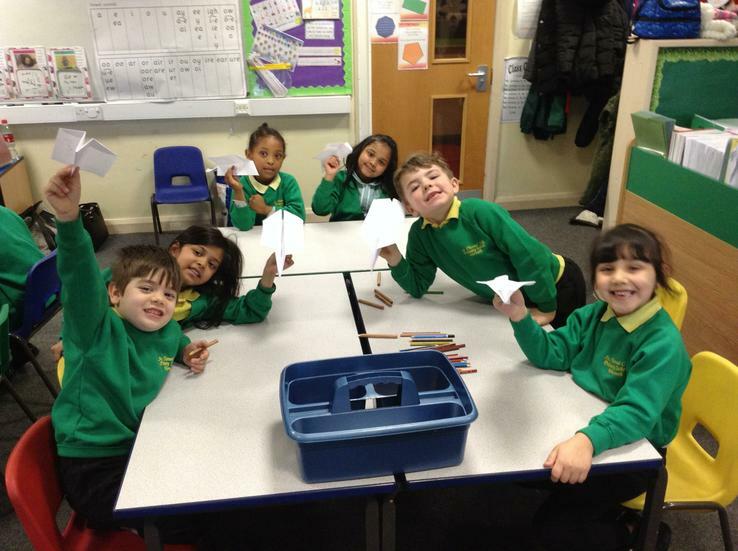 Have a look at what key things we are learning this term. 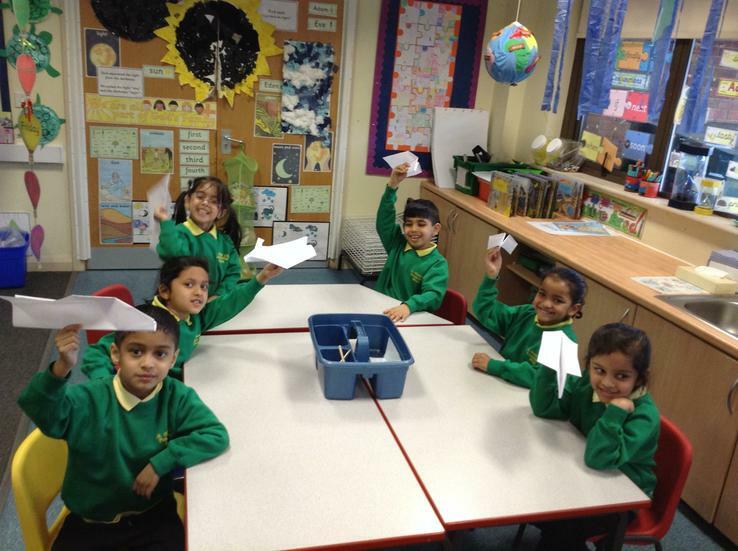 In Geography we have been learning about the seven continents and the five oceans. 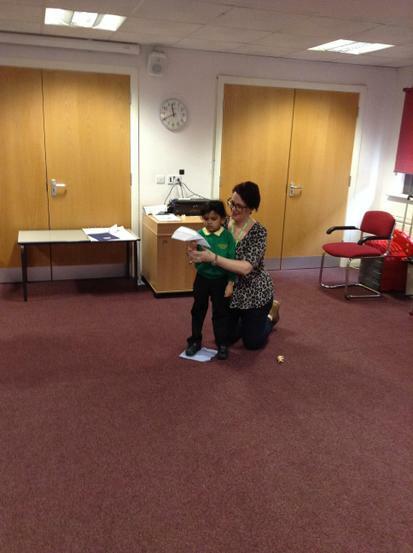 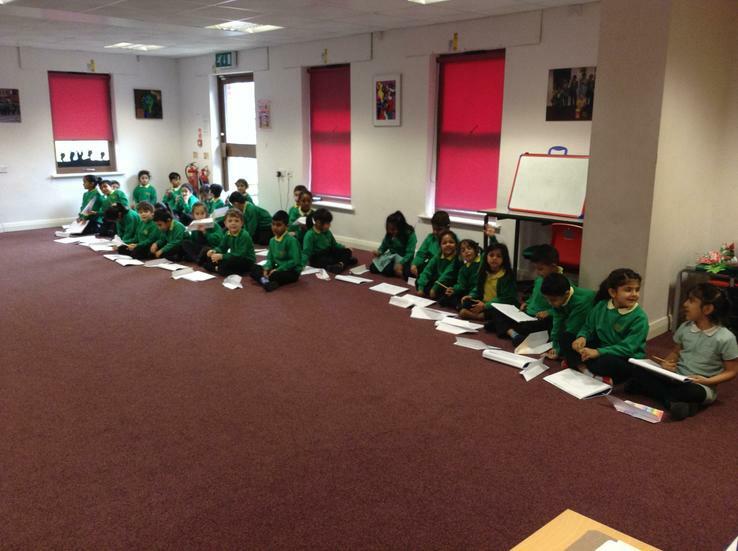 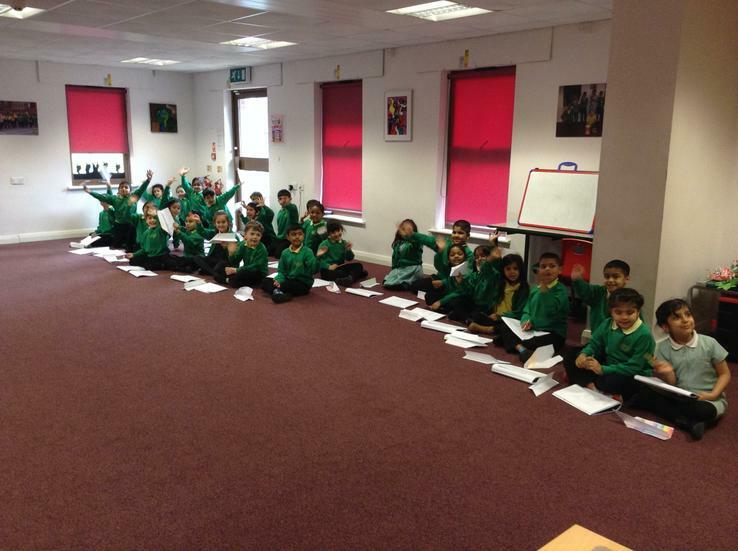 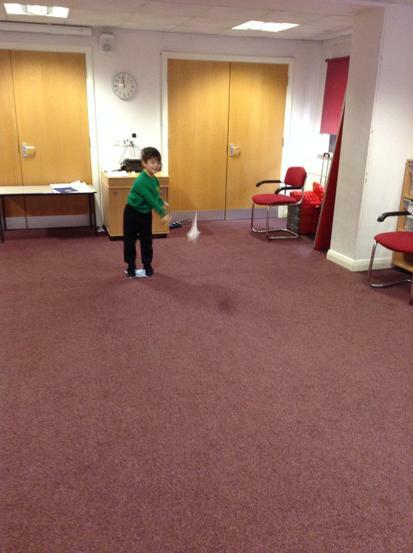 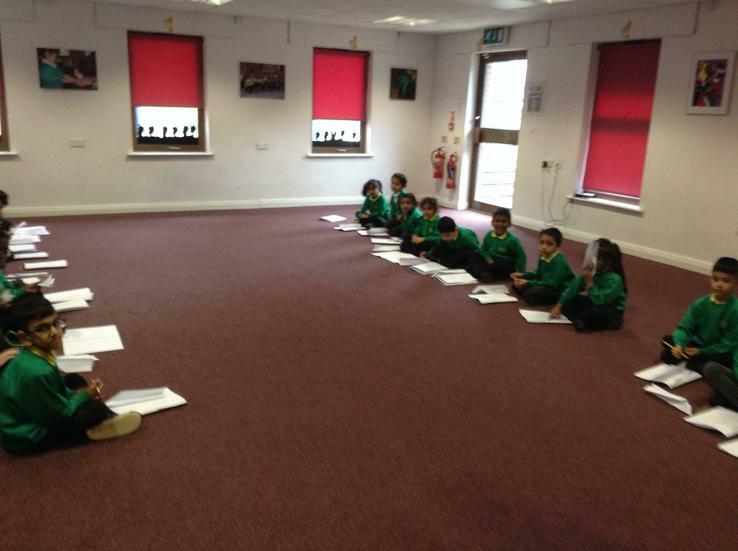 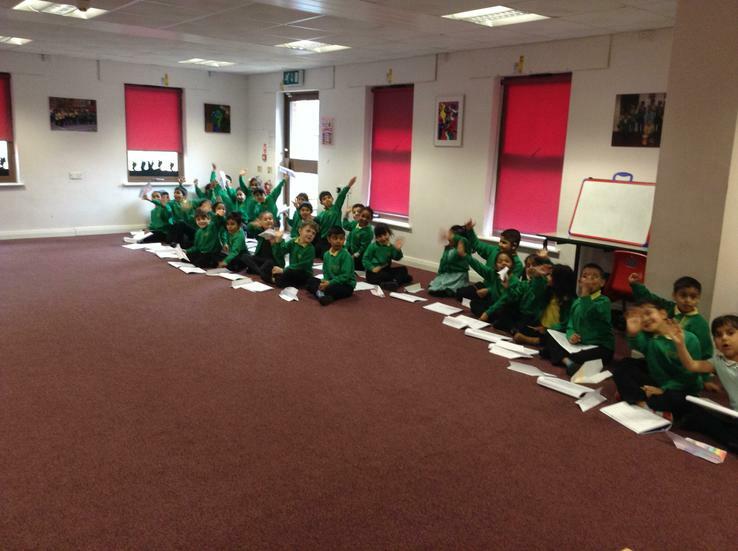 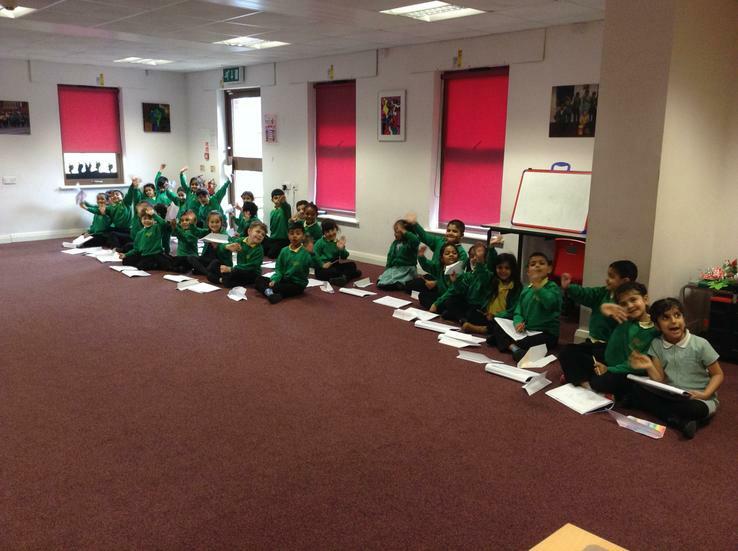 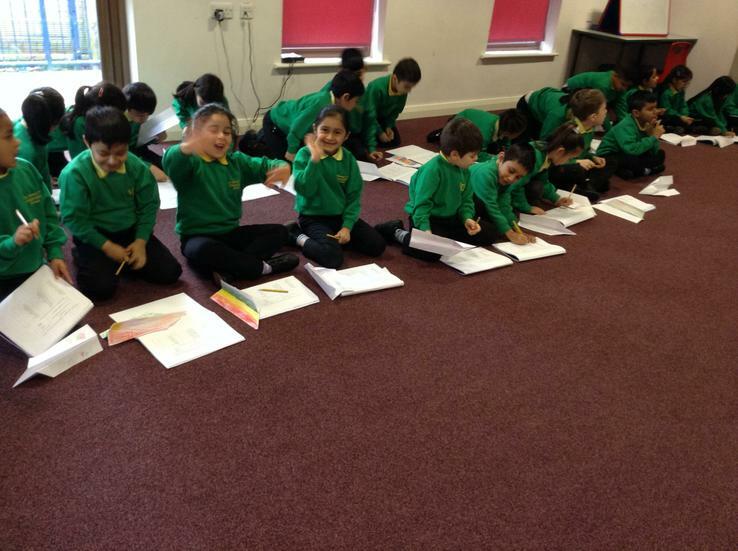 We have been undertaking activities linked to each continents and a country within the continent. 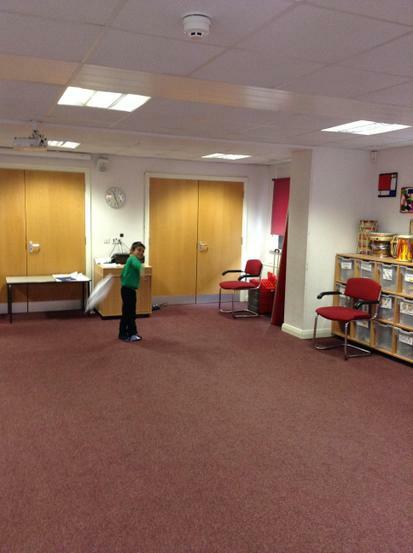 Take a look below at some of the children's work. 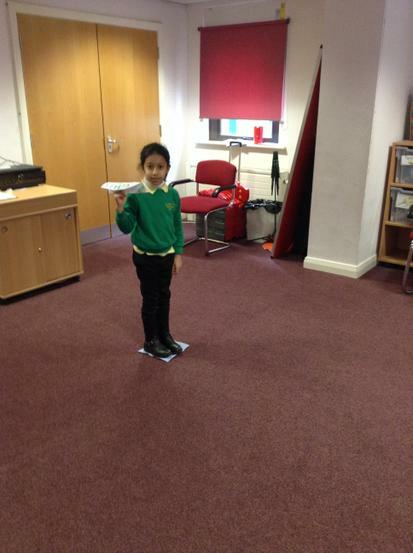 We have also looked at transport and how to travel to the different continents. 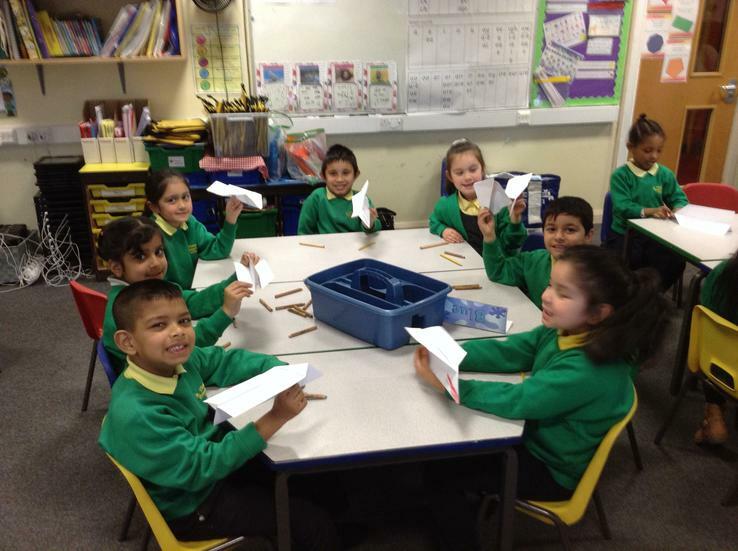 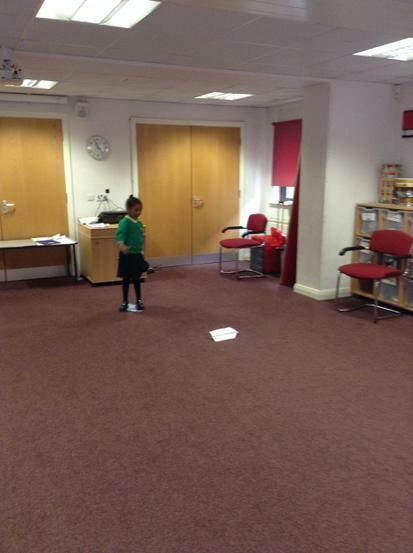 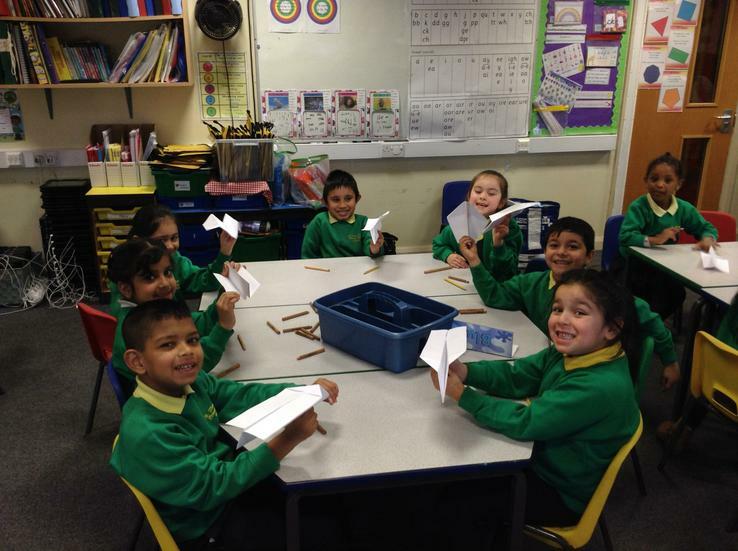 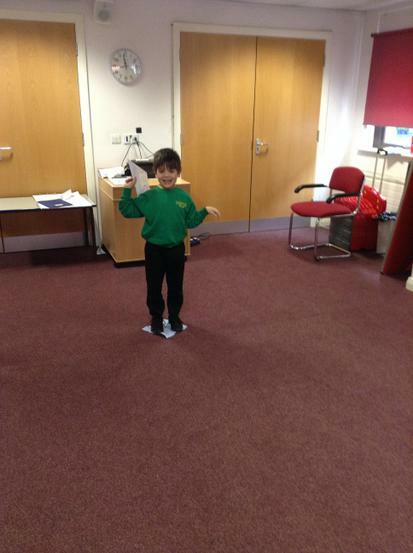 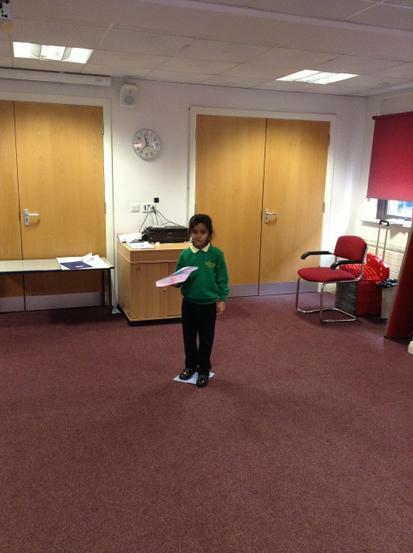 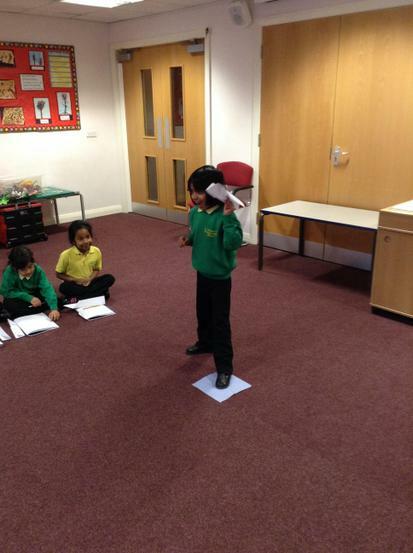 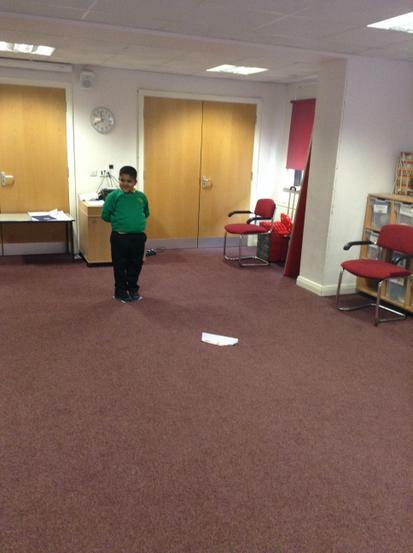 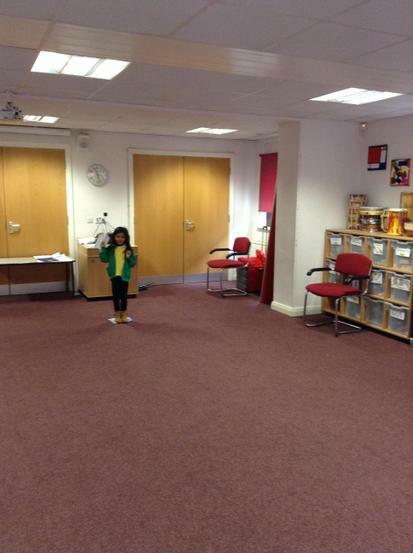 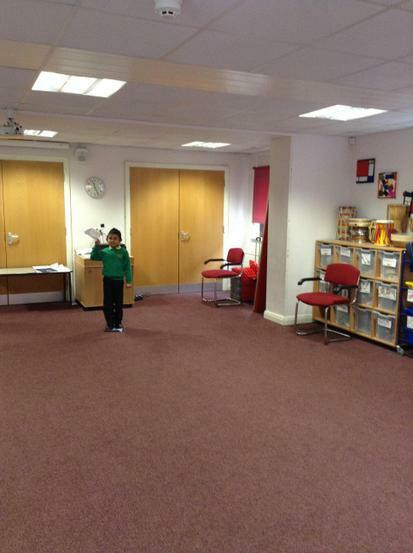 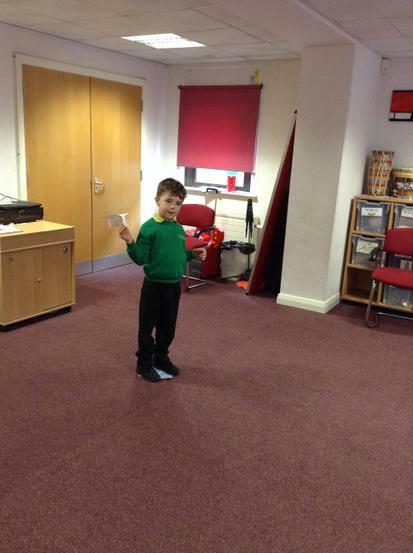 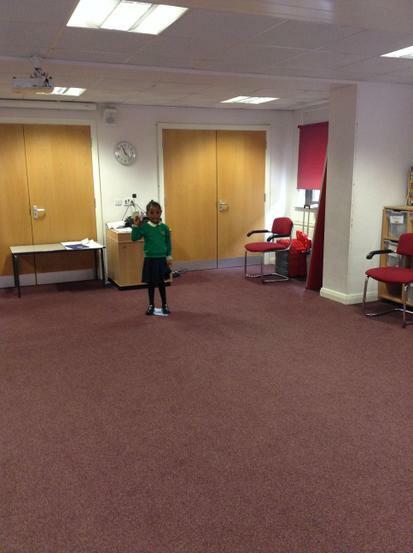 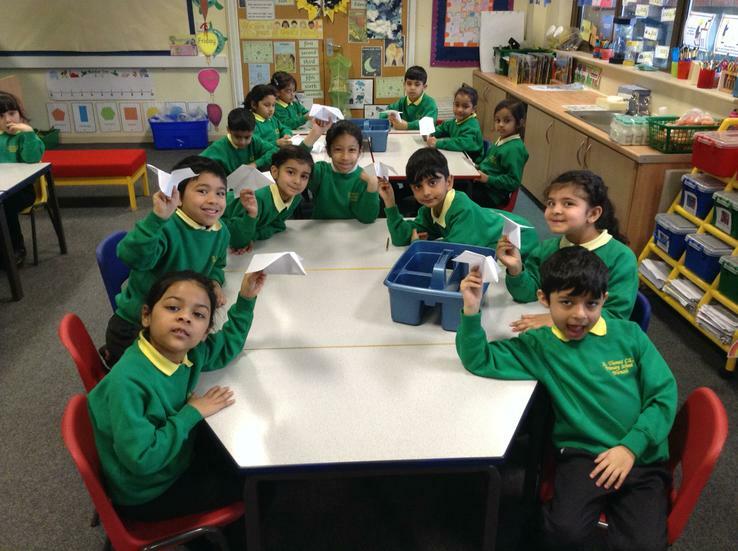 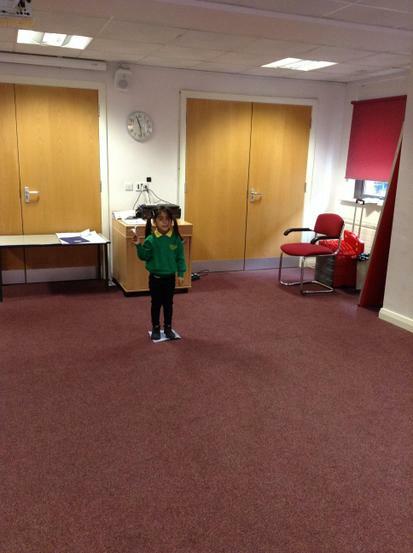 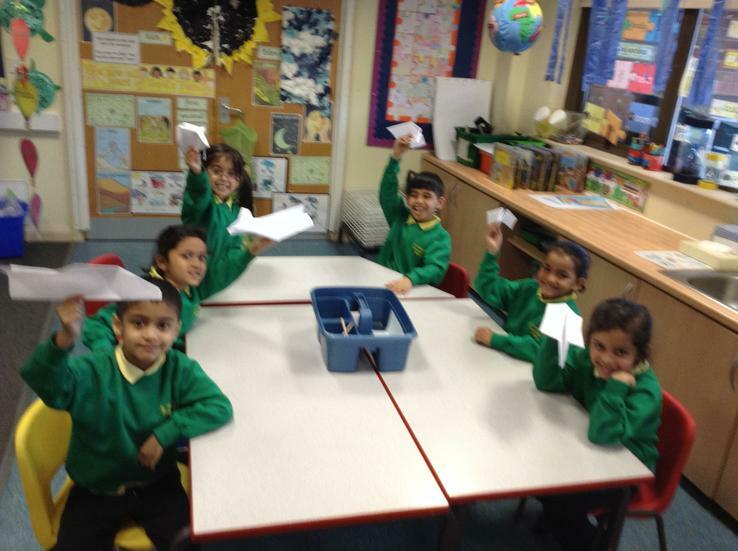 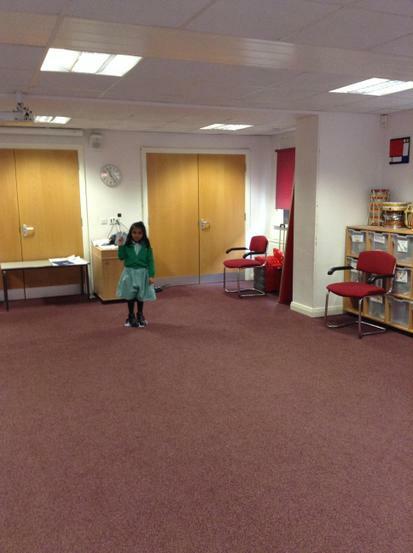 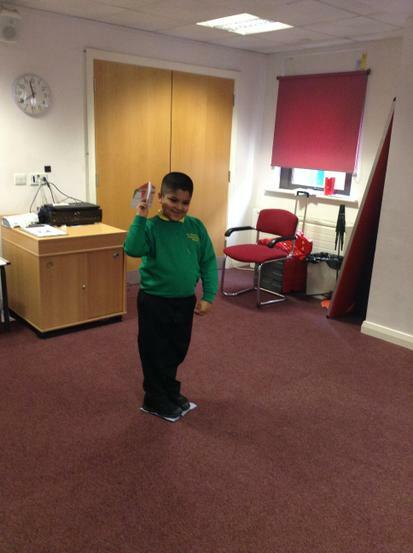 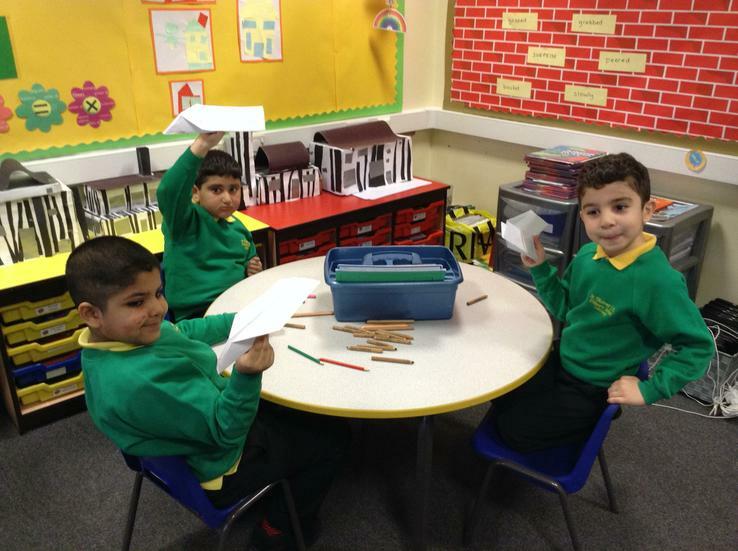 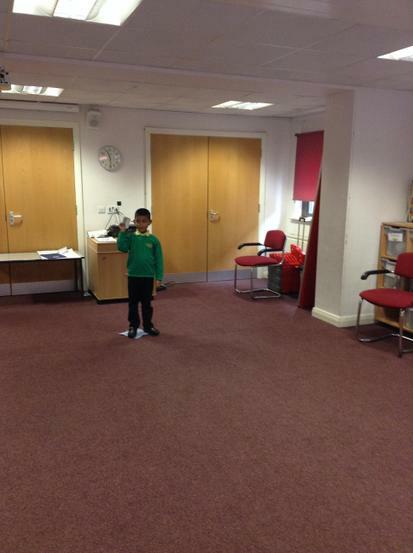 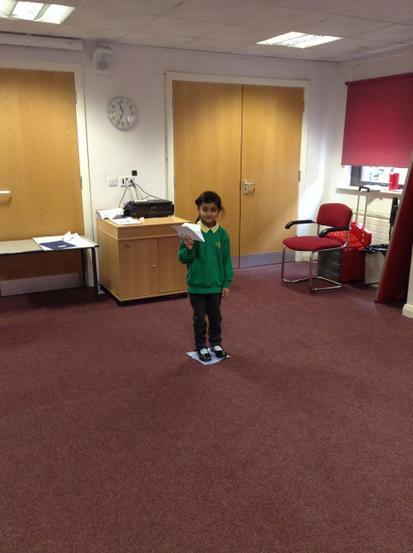 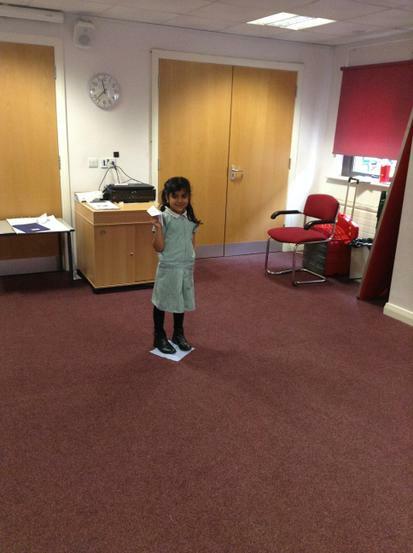 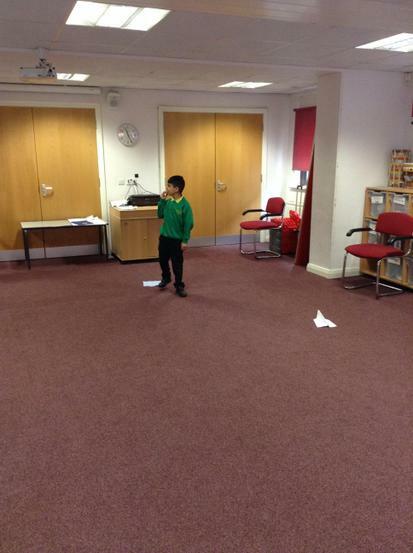 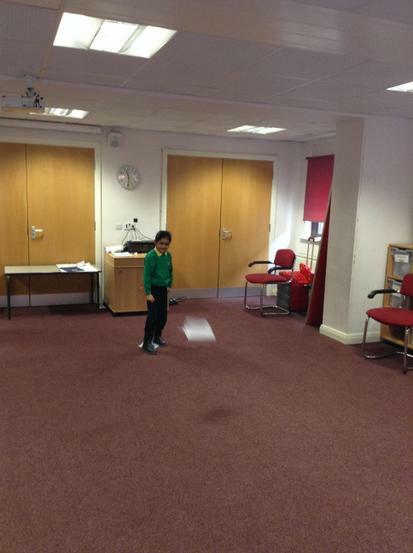 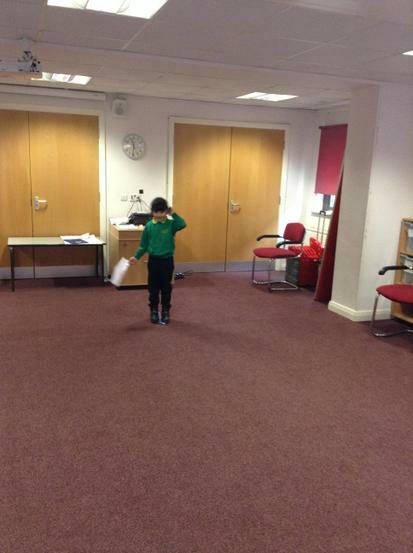 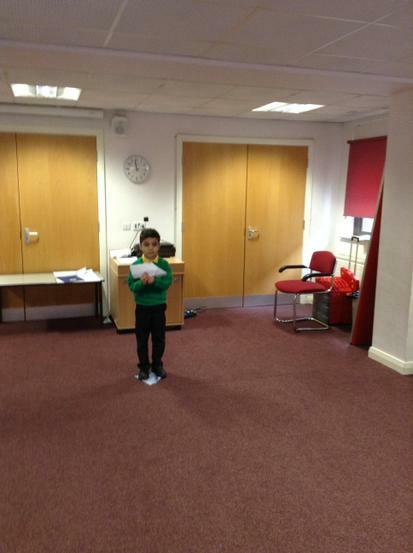 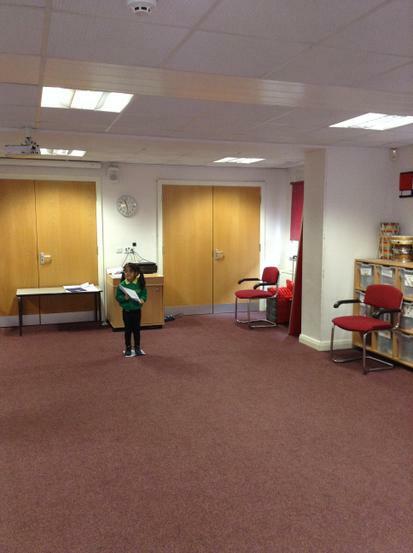 The children made aeroplanes and we carried out an experiment to test which plane stayed in the sky the longest.